In honor of my daughter just turning 1, I’ve created a birthday invite that you can download in Photoshop and do with it what you want! To download it, simply click the circle above with the chain link in it or CLICK HERE. If you’d like for me to edit it for you and add your information and your daughter’s picture, please let me know. I only charge a small customization fee. 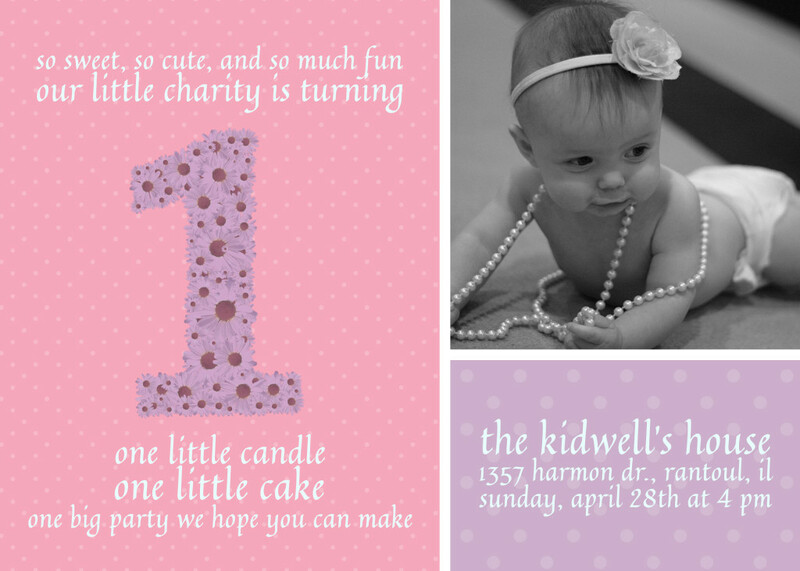 I can also create a totally new party invite design too!